Don’t Worry! 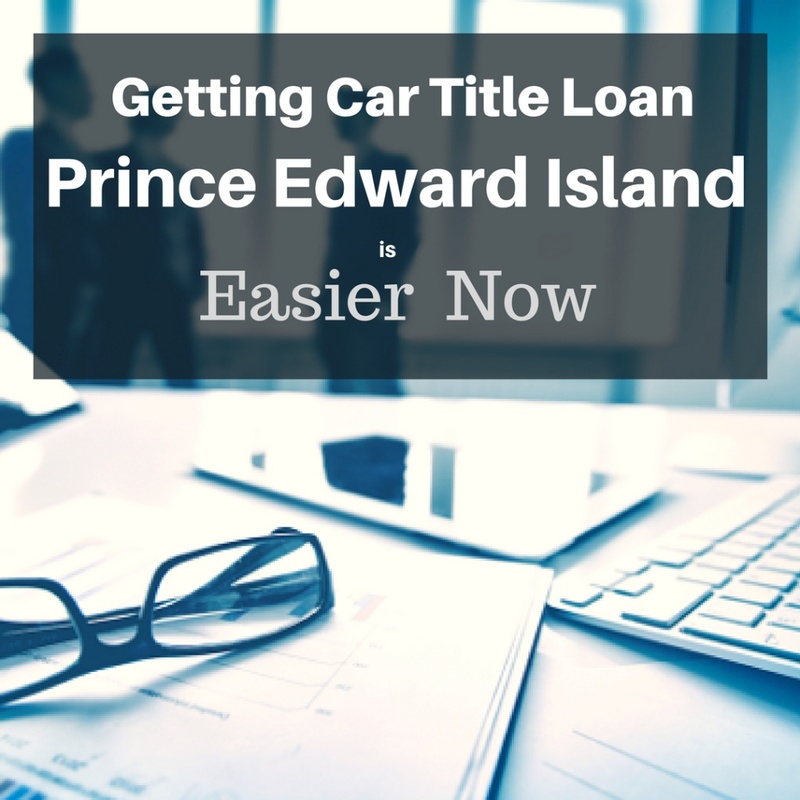 Quick Cash Canada Will Help You With Easy Car Title Loan Services! You Can Give Them A Surprise Without facing Any Hassle! What Is Vehicle Title Loan? Title loans at Quick Cash Canada have secured loans; we use your vehicle’s clear title as loan collateral. We lend you money based on the value and condition of your car. 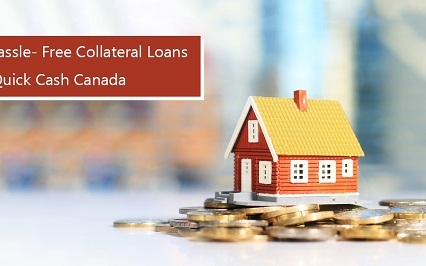 No credit checks or job evaluation is required for the loan approval. 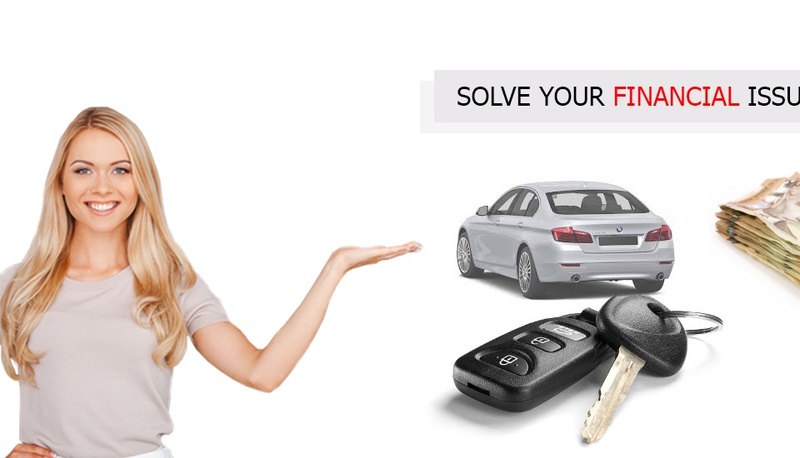 All you need is a fully owned car and its clear title to be approved instantly. What Are The Required Factors For A Car Collateral Loan? A vehicle no more than 12 years old. It must be registered in your name. Collision Insurance on the car. 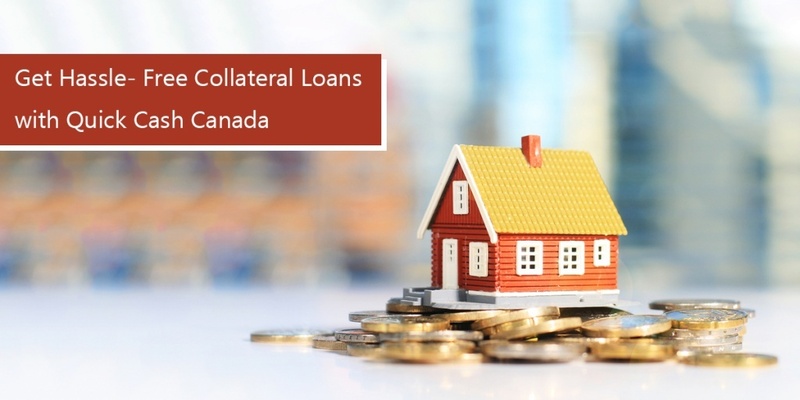 What Is The Loan Application Procedure At Quick Cash Canada? Apply Online and our expert loan representatives will assist you with all the details and the entire process. Complete the supporting paperwork by providing the needed documents. 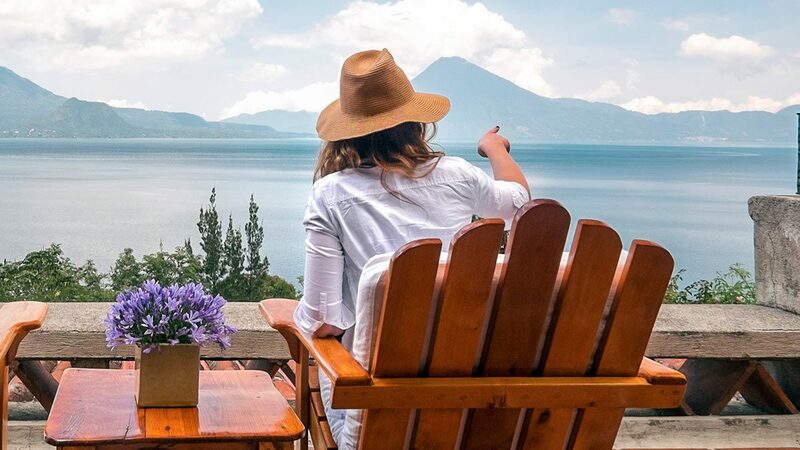 This is the most convenient way to make your family happy and freeing yourself from the stress of credit checks. We will provide flexible payment plans with no penalties. You’re eligible to loan with us whether you have good credit, bad credit or no credit all. Cash will be in your hands on the same day of your application. Be Free From The Worries Of Credit Checks And All! 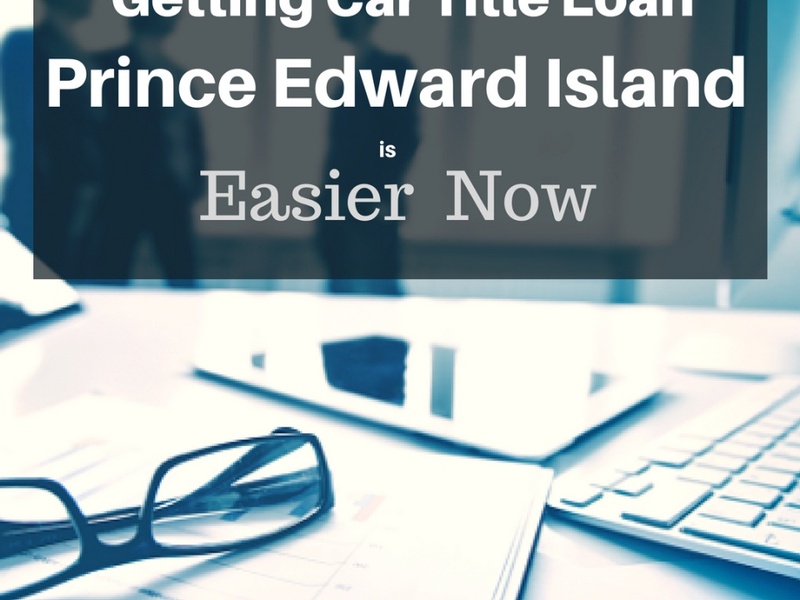 Call Us At 1-888-517-1625 To Get A Car Title Loan!